We are giving you the chance to win skating for 4 people at Cardiff’s Winter Wonderland with Admiral Ice Rink, plus VIP wristbands that include food and drink vouchers with an overnight stay at the Holiday Inn Express Cardiff Bay! Christmas has come to Cardiff! It’s the official start to Christmas in Cardiff and we are giving you the chance to win skating for 4 people at Cardiff’s Winter Wonderland with Admiral Ice Rink, plus VIP wristbands that include food and drink vouchers with an overnight stay at the Holiday Inn Express Cardiff Bay! Thursday 15 November, 4.30pm – 7.30pm, City Centre FREE EVENT. 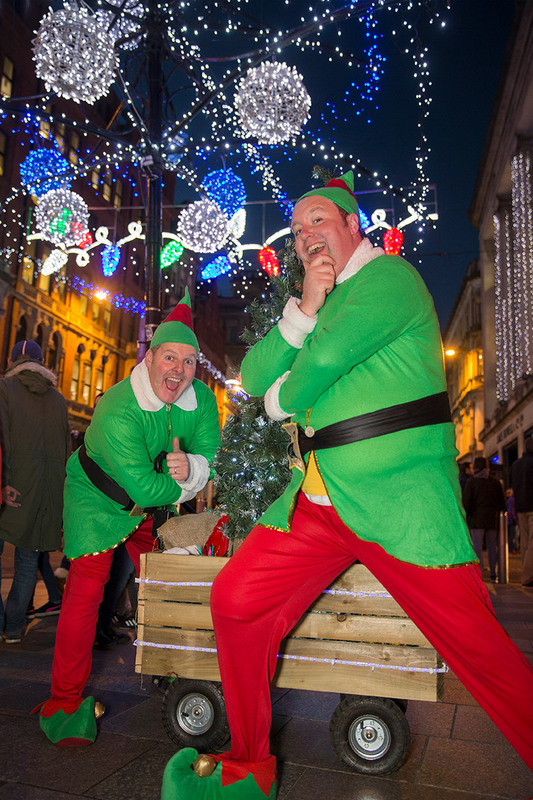 Join the merriment and watch some truly magical festive performances in various locations across the city centre. Please note the Christmas lights will be on prior to the start of Step into Christmas and twinkle to light as it gets dark. There is no ‘light switch-on’ moment – the fun goes on for hours! 15th November- 6th January, City Hall Lawn. With an undercover ice rink, seasonal activities, bars and food stalls, all against the backdrop if the iconic Civic Centre and spectacular lights, Christmas in Cardiff isn’t complete without a visit to Winter Wonderland. The Drop Tower – NEW Ride for 2018 - The new Drop Tower will take riders a breath taking 90m into the skies, dwarfing all other buildings in the city, and offers terrific views of Cardiff! 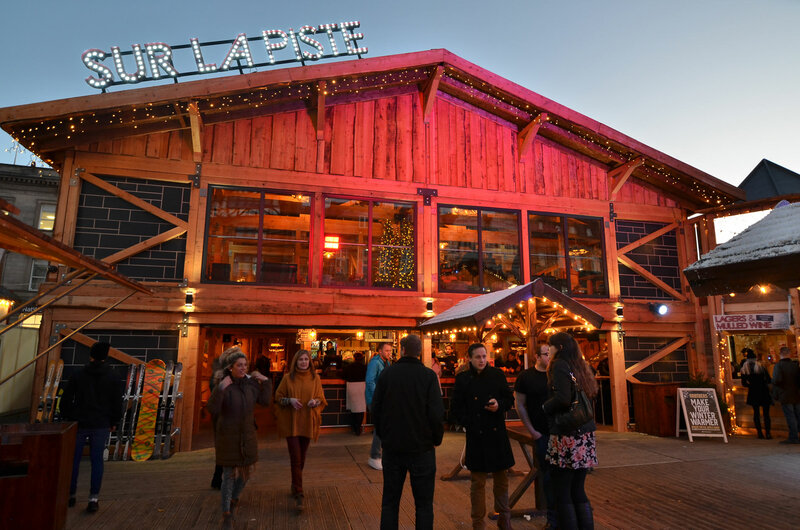 Sur La Piste Bar - New for 2018 - The brand new bar, with two floors, is the perfect place to catch up with friends and family over a mulled wine- or just sit back and relax on the sofas while enjoying a hot chocolate. The authentic wooden chalet is guaranteed to get everyone in the festive mood.